The 3rd exobiology experiment devised by the LISA laboratory in Créteil, France, supported by CNES, lifted off on board a Russian Soyuz launcher on 26 November. Called AMINO, it aims to study the viability of certain organic molecules in space, like for example those found in comets. Comets are among the bodies in the solar system containing the highest amount of organic material. The carbon, hydrogen, oxygen and nitrogen molecules inside comets can also be found in living things. Unfortunately, the exact nature of these molecules and the products from which they originate remain a mystery. “The light molecules identified in the dust clouds around comets make us think there could be much more complex molecules in comet nuclei,” says Hervé Cottin from the LISA* inter-university laboratory for the study of atmospheric systems in Créteil. Instrument Expose. Crédits : LISA. If that is the case, they would have had to withstand intense solar radiation after being ejected from the nucleus. 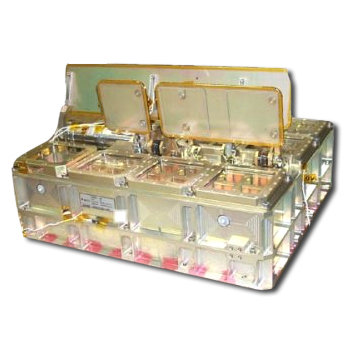 This is what the AMINO experiment on the Expose instrument outside the International Space Station (ISS) hopes to discover. 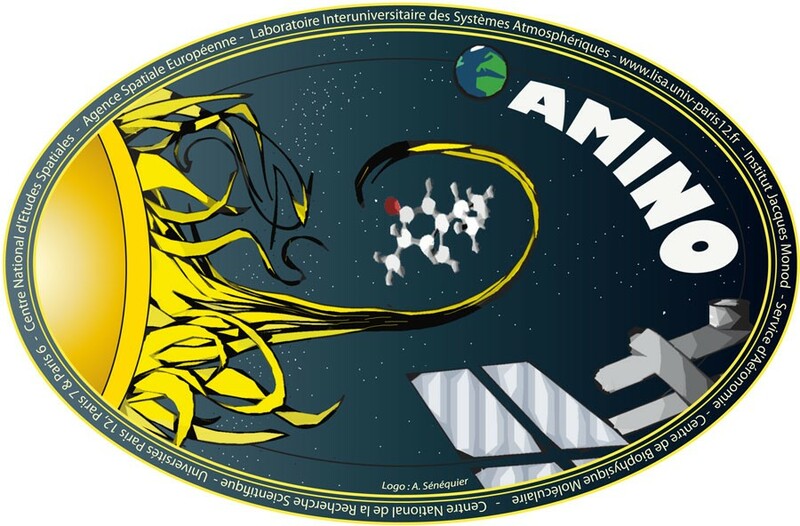 AMINO will be exposed to solar radiation outside the International Space Station. Credits: NASA. Foton capsule for the Uvolution experiment. Credits: CNES. 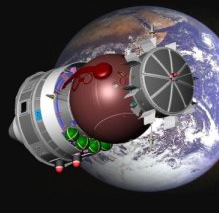 Uvolution, the 1st experiment of this type led by LISA, was performed in space inside a Foton capsule in September 2007. 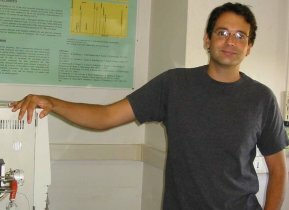 This experiment showed that UV radiation from the Sun could significantly alter organic molecules like certain amino acids. The PROCESS experiment, installed outside the European Columbus laboratory until May 2009, will teach us more about these chemical reactions. AMINO experiment logo. Credits: A. Sénéquier. 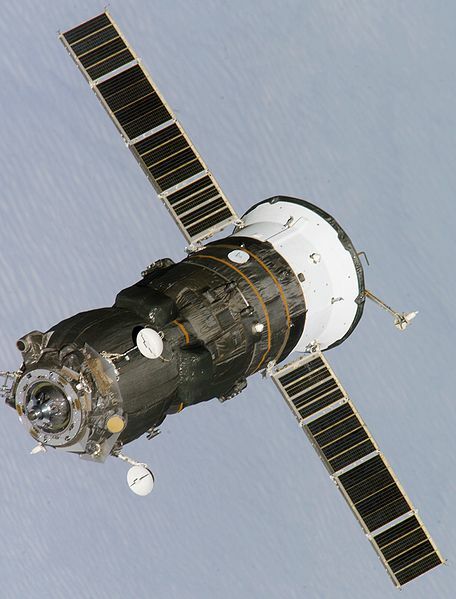 Russian Progress cargo spacecraft carrying AMINO. Credits: NASA. 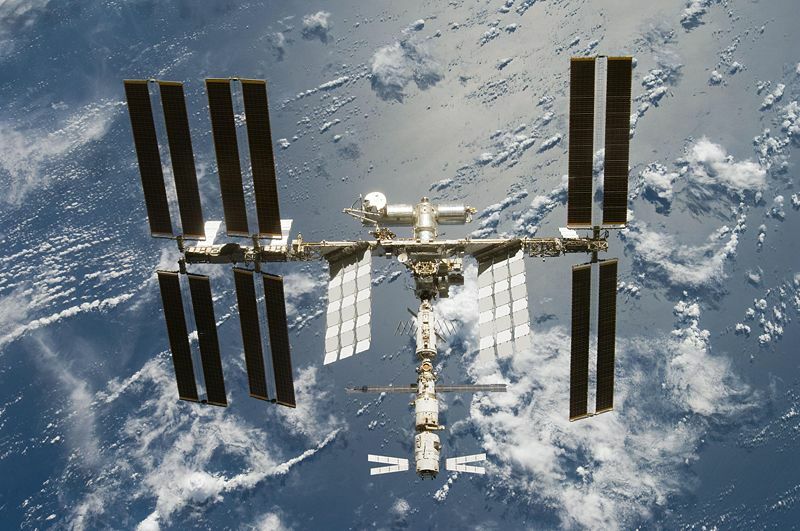 Wednesday 26 November, at 1.38 p.m. CET, AMINO lifted off to the ISS with a new complement of molecules to be tested. It was launched on board a Progress ISS resupply ship atop a Soyuz booster from the Baikonur Cosmodrome in Kazakhstan. Prepared by LISA, CNRS’s aeronomy research laboratory, the CBM molecular biophysics centre in Orléans and the Jacques Monod Institute, with support from CNES, the AMINO experiment is scheduled to run for 18 months.